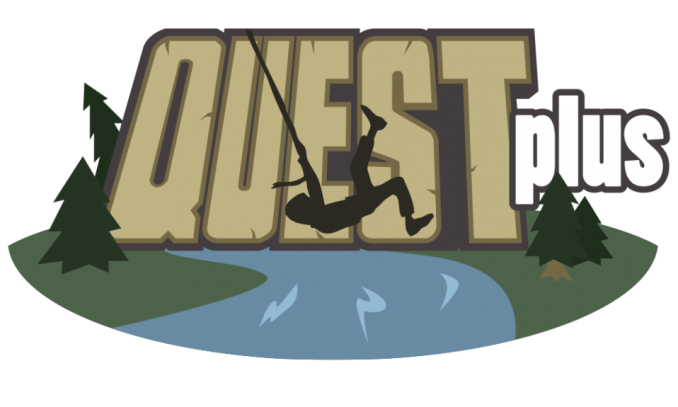 Quest Plus is our strategic discipleship program for 5th grade students only. This program is designed to instill leadership principals with a servant’s heart. Each student will receive deliberate discipleship and ministry opportunity. It is our heart to raise up servant leaders that will carry the torch of the Abundant Life Vision and the Great Commission. This program meets as directed by Kids Life Pastor.